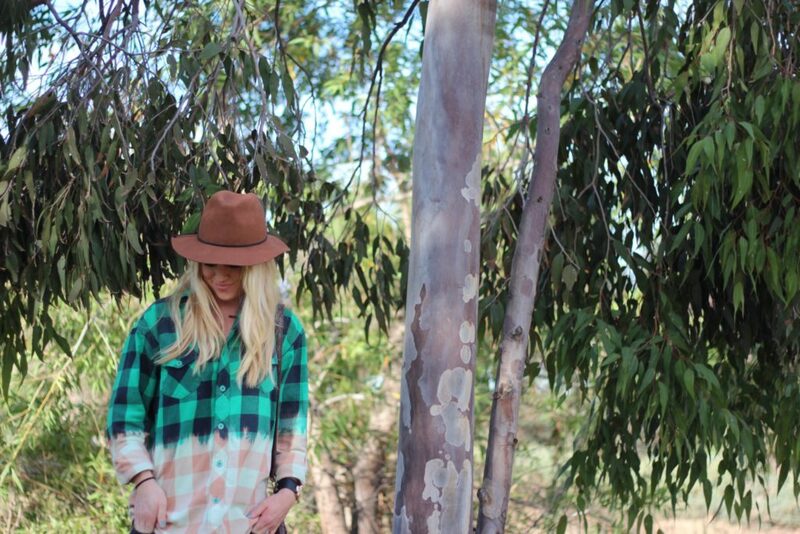 Flannel shirts seem to always be in style, no matter the season, the weather or the current fashion trends! 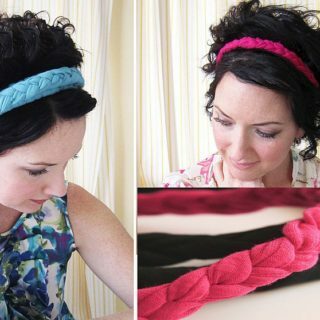 It seems to have become one of those go-to items that are always safe to wear and are always considered trendy. 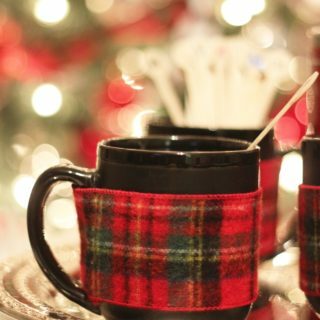 If you love the plaid pattern so much you want to take it beyond the shirt, you are in the right place! 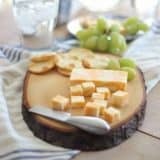 Check out these 13 DIY flannel projects that you won’t be able to resist! 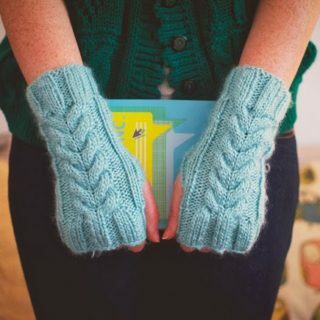 Hand warmers are a necessity for anyone who lives in a place where winter likes to drop temperatures to the point of freezing! 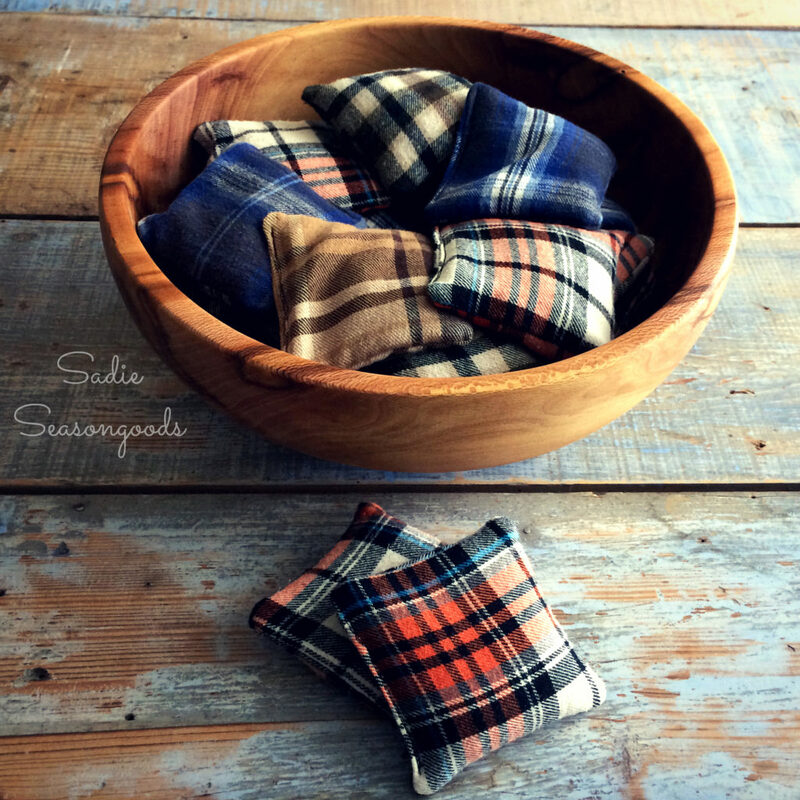 You will really appreciate these hand warmers during those cold months and thanks to Sadie Seasongoods they will get to look super stylish! 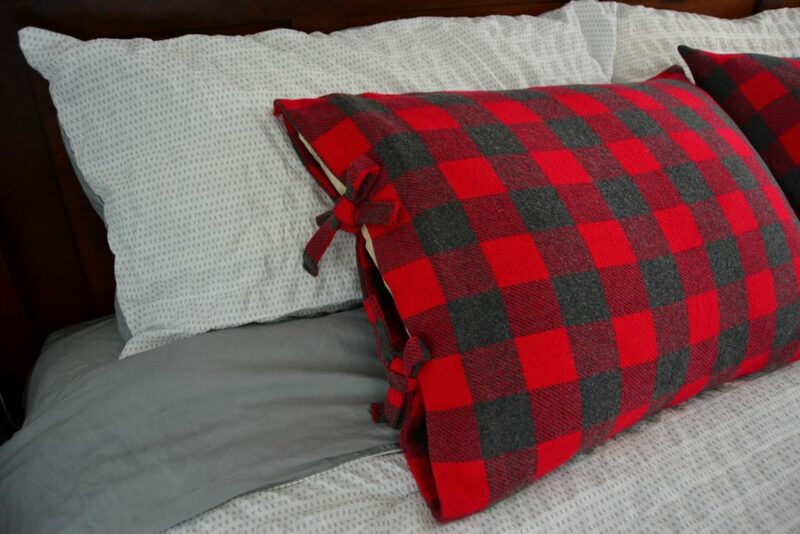 Bring the charm of flannel into your bedroom and spice up the interior with a bold, red pillow case! 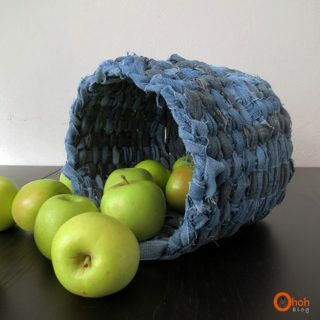 It’s an eye-catching piece that will give your room some much needed vibrancy and colorfulness! 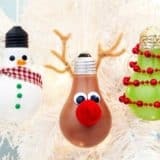 Get your own at Mary Martha Mama! Show people once and for all that ponchos can totally look fashionable and amazing, as long as you pick the pattern that people can relate to! 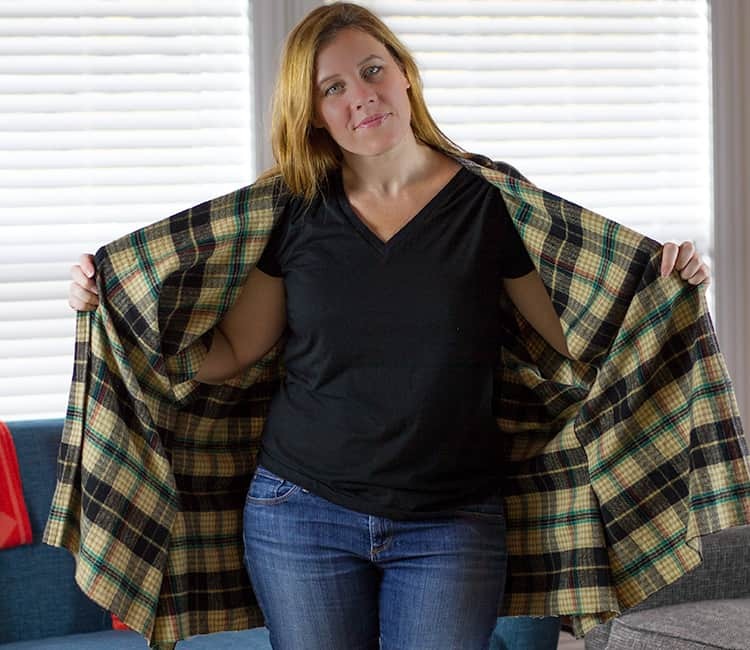 Andrea’s Notebook shares a how-to for a stunning flannel poncho with a conservative and familiar look! 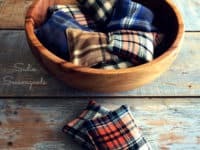 If you don’t want to repurpose your plaid shirt and would rather hold onto it a little while longer, there’s a way to update it and give it a modern spin! 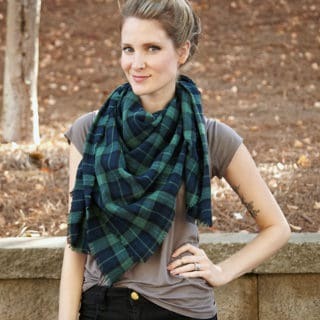 Take a page from Moxie‘s book and dip dye your old flannel shirt! 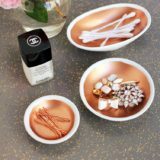 It’s a great way to give it a stylish makeover and keep up with the latest trends without having to buy a new one! 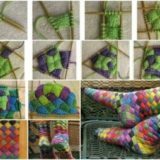 There’s no such thing as too many scarves! 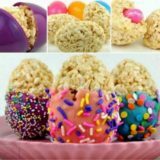 We know you already have plenty, but what’s one more?! 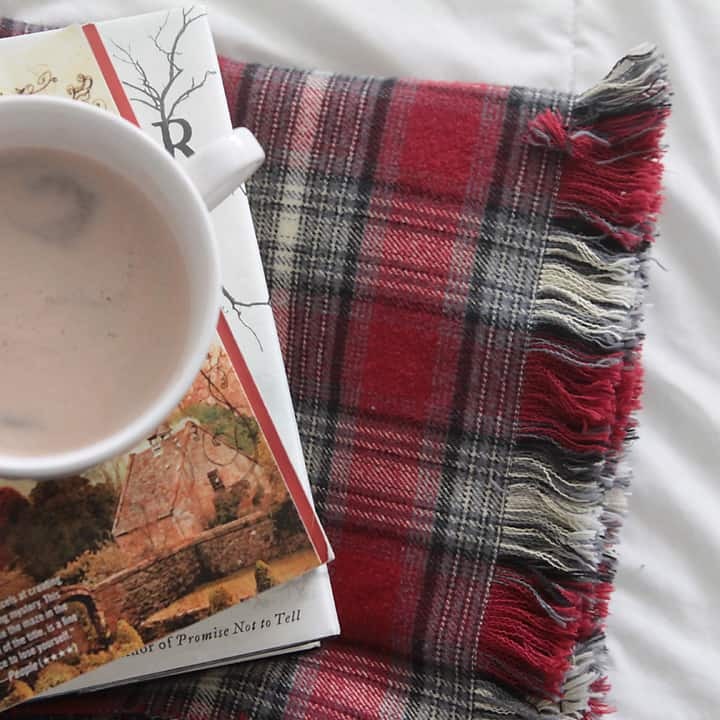 You need it for those chilly days that happen all year round! 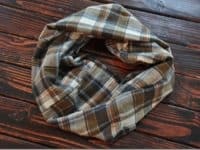 Decor and the Dog has a tutorial for a flannel infinity scarf you must add to your accessory collection, especially if you’ve always wanted a scarf with a plaid pattern! 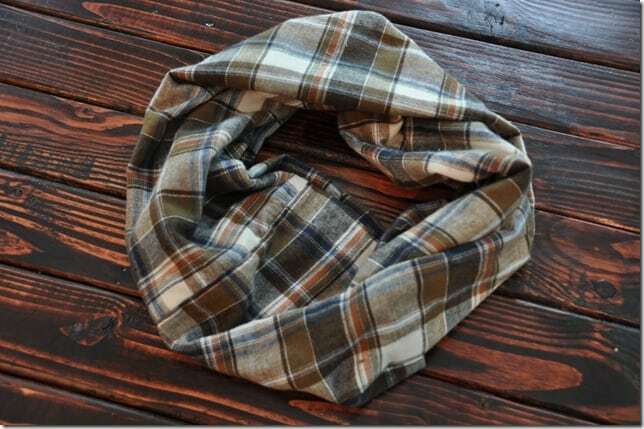 Switch up your hair accessory game and impress with a classy flannel headband! 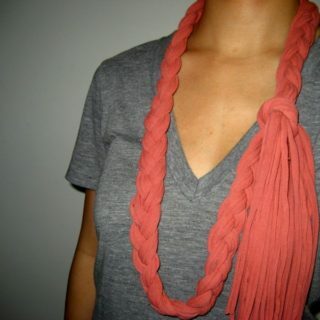 The red color instantly puts you in the center of attention, while the chic and nifty style truly add to your whole outfit! 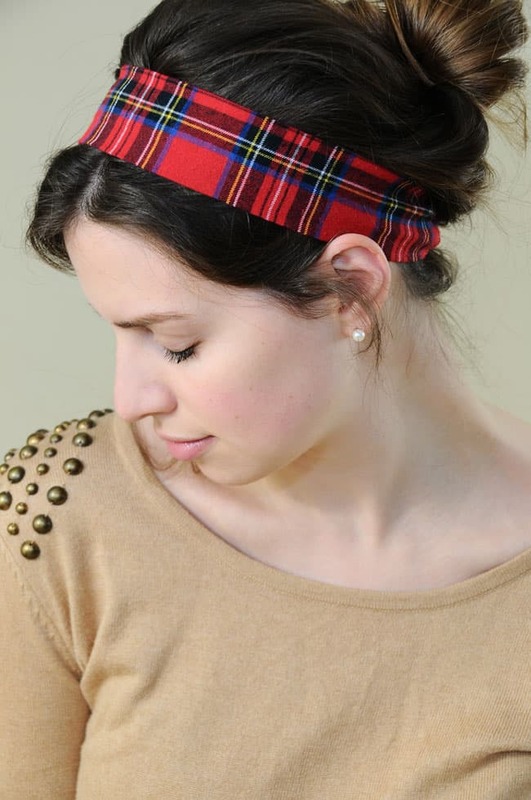 If you’re already head over heels for this headband, The Miniature Moose has the details! 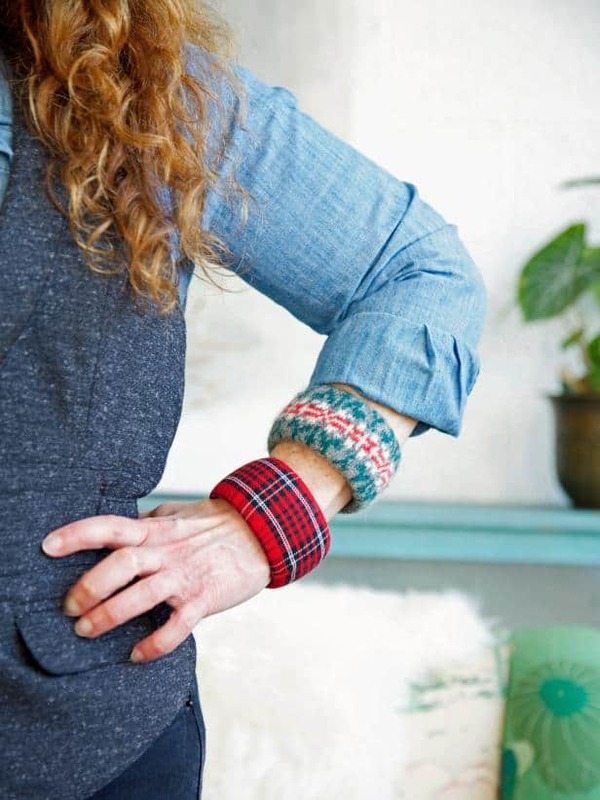 Pairing your outfits with proper accessories can be a nightmare, especially when you are in a rush! 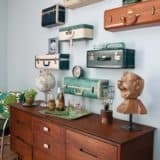 Have you ever found yourself wishing for that one accessory that would always be in trend and would just go with everything? 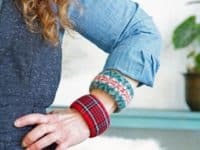 HGTV has the answer to all your prayers and they manifest within a flannel cuff bracelet! 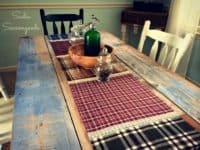 If your bare table is calling for some decoration, a flannel table runner should be your next pick! 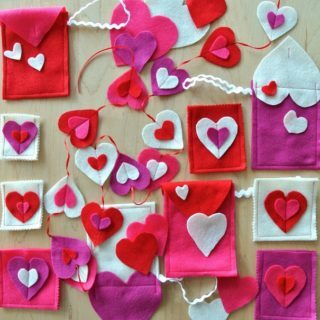 You can see its charm at Sadie Seasongoods! 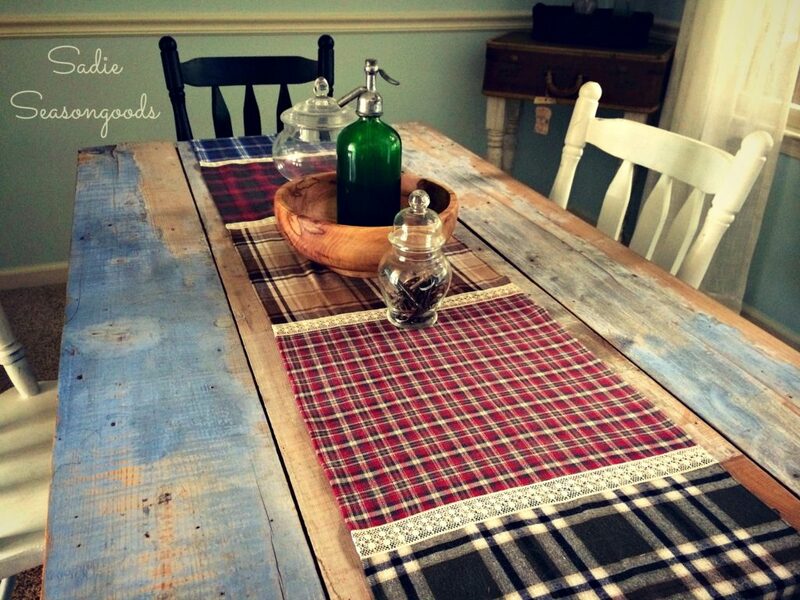 The plaid pattern brings in a sense of familiarity and tradition, perfect to match a rustic dining space! Anyone who has ever owned a cat knows just how sassy they can be when you try to tell them not to nap on your shirts! But hey, a cat wants what a cat wants and maybe even cats deserve to rest in style! 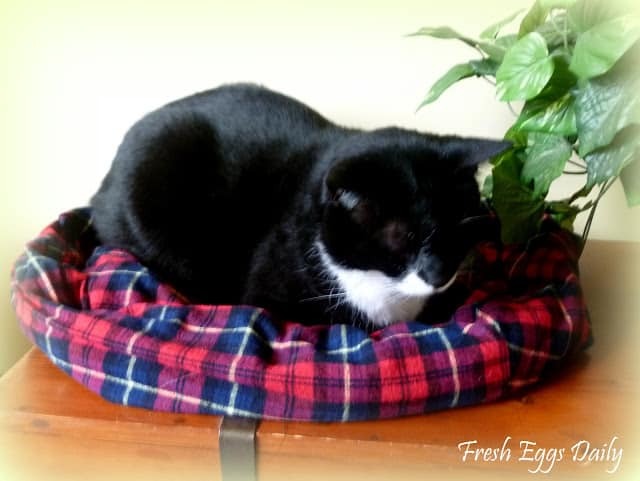 Fresh Eggs Daily will show you how to make a beautiful flannel cat bed for your feline best friend! 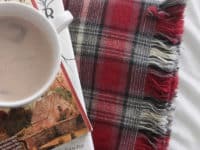 Even the smallest elements in your home have the power to feel cozy and it is definitely so with these soft flannel coasters that will inspire you to curl up on the couch with a big cup of hot chocolate and give you serious countryside ranch feels! 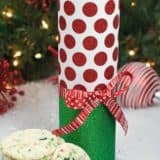 Get the how-to at Juggling Act Mama! You need a cape to be a true hero! 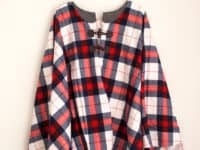 Here’s a flannel cape that is on a good way to become your new favorite piece of the entire wardrobe! 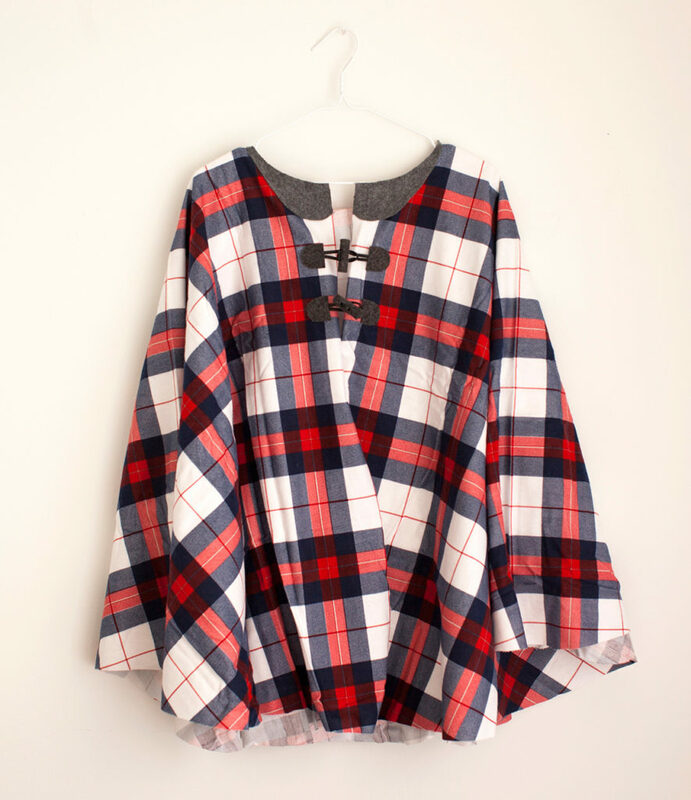 This cape is like no other – it has a classic look with a unique twist! 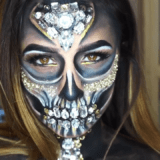 All credit goes to Brit + Co! 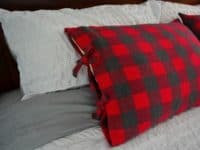 The thought of a warm flannel blanket that you can wrap yourself into on a cold day is so very comforting! 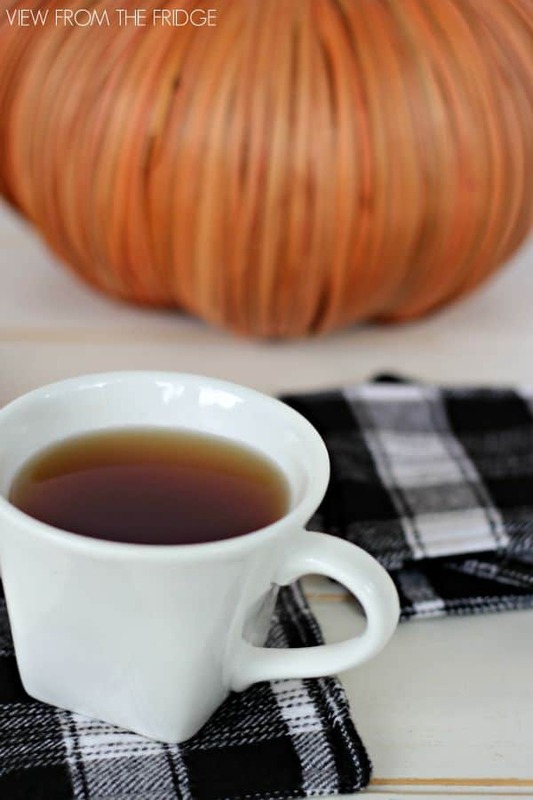 With a side of a good book and warm tea, the setting is just perfect. 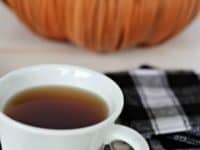 This can become your reality if only you follow It’s Always Autumn‘s instructions! 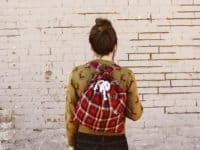 When the time comes to let go of an old flannel shirt, know that you can upcycle it into a fashionable and unique backpack! 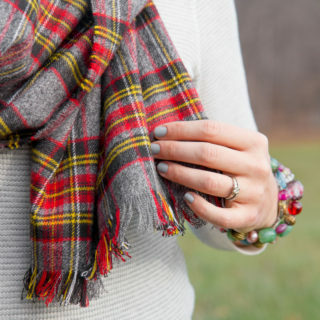 The plaid pattern never goes unnoticed, even if you are wearing a casual daily outfit! 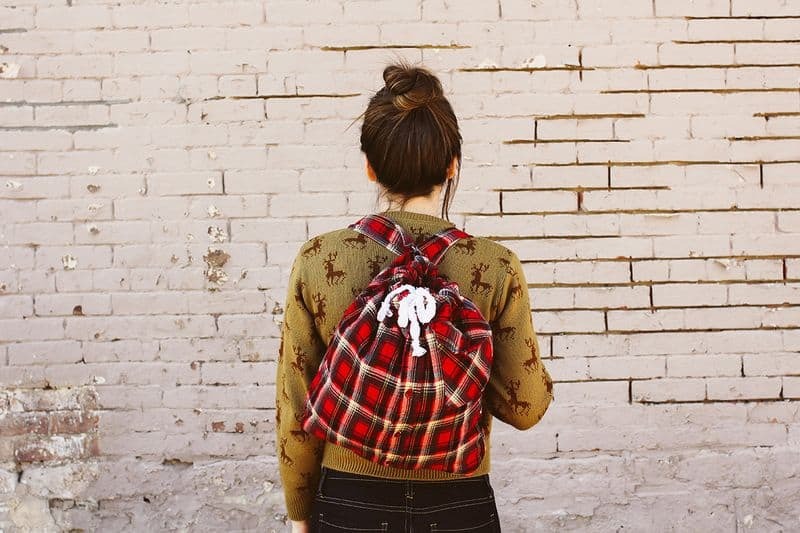 If you want a backpack just like this, A Beautiful Mess is the place to go!